When it comes to buying a used vehicle, its condition is a major priority. Don’t stress, we’ll secure your peace of mind with pre-purchase inspections that ensure it is in safe working condition. When it comes to purchasing a used vehicle, we’ll ensure that you get what you bargain for. Whatever the vehicle, we will inspect and assess, helping you sell your vehicle faster. We have the latest testing equipment to ensure that all the bases are covered. While the vehicle you are interested in may come with a safety certificate, this does not guarantee that it won’t require major repair after purchase. 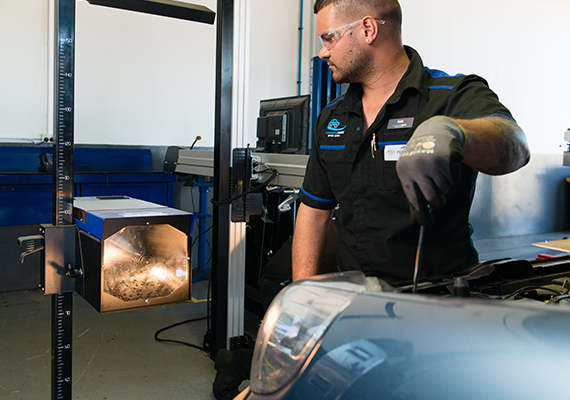 At Automotive Assist Service Centre, our mechanics and automotive experts will give you complete transparency about the state of your prospective purchase so that you aren’t hit with any surprises down the road. Any other vehicles up to 4,500 gross vehicle mass. Contact us today to book a pre-purchase inspection or Roadworthy / Safety Certificate.